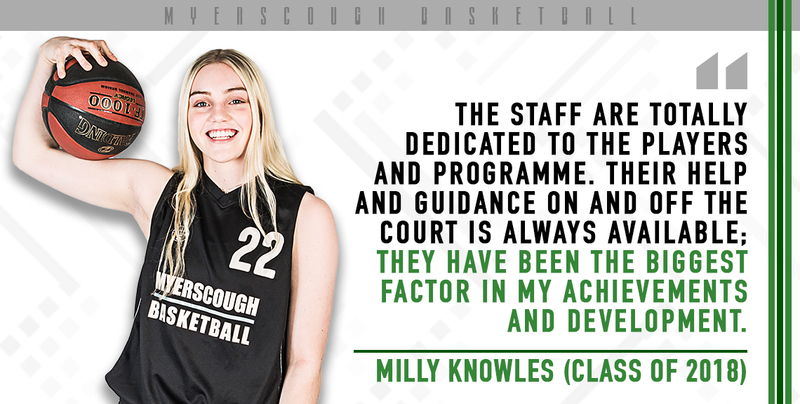 Myerscough College Basketball Academy is always searching for prospective students aged 16 to 19 who can contribute to the success of the programme, and, in turn, benefit from the provision and opportunities that we are able to provide our athletes. Built on the site of the old Myerscough Hall, some six miles north of Preston, Myerscough College is a land-based Higher and Further Education college dating back to the 19th century. The original college was agricultural and based on the south side of Preston near Hutton, but moved to its current site in Bilsborrow, near Garstang, in 1969. Various other Myerscough Centres have been added since in Blackburn, Burnley, Liverpool and Manchester. 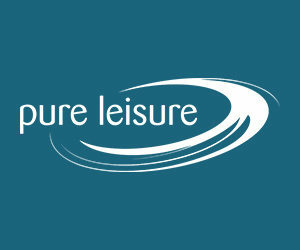 Each offers a variety of land-based and sport courses. 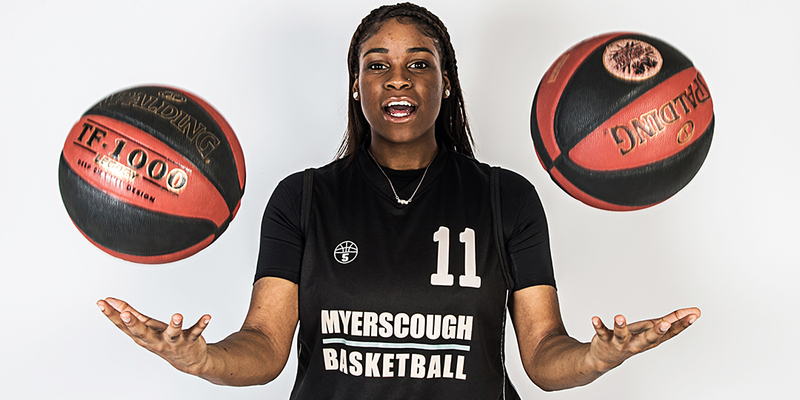 Myerscough is set out of town and is the ideal environment for student athletes to develop. With residential blocks a stones throw away from all of our facilities including the canteen, the sports hall and the gym students have a real opportunity to live and train as a professional athlete. For more information, visit Myerscough College's official website. We always welcome prospective students to visit, this can be arranged by contacting us directly. The College offers a unique opportunity for students who wish to develop a comprehensive understanding of basketball and high performance sports to study a level 3 (A - Level equivalent) BTEC in sports performance and excellence (Basketball Studies). 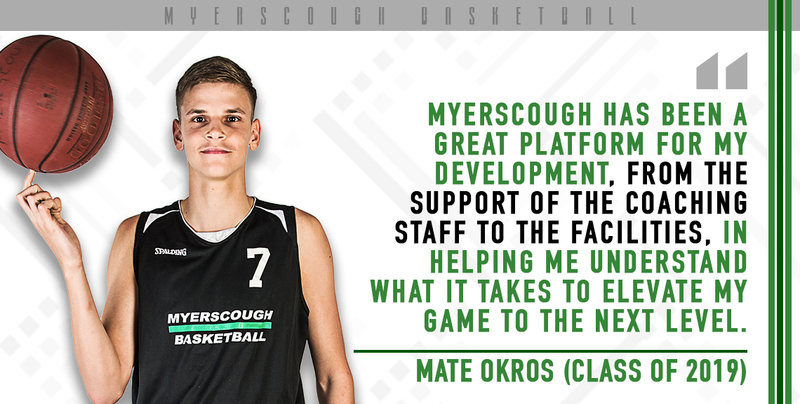 Basketball studies at Myerscough College will give students the opportunity to gain academic knowledge as well as be in a basketball environment like no other and will offer students the academic qualification to progress onto university. Students are also able to study A Level courses with some students able to study on Basketball England's AASE (Advanced Apprenticeship into Sporting Excellence) programme. For more information, visit Myerscough's academic information page. At Myerscough there is exceptional full-board and self-catering accommodation for more than 650 students, in 28 different Halls of Residence. There is a good mix of single and twin rooms with shared common room, kitchen and bathroom facilities, plus a range of self-catering en-suite accommodation. When demand is very high priority for accommodation is normally given to students living outside of a 15 mile radius from College. (If you live in the North West don’t forget that the College provides a direct daily bus service from many towns in Lancashire.) Car parking is available in the student accommodation village for those resident on campus. Myerscough prides itself on being a safe and friendly campus. Resident wardens are always on hand to assist with the wellbeing and safety of students, while CCTV cameras and a night-time security team provide additional reassurance. All our accommodation is non-smoking. The majority of accommodation also has access to either wireless or cabled networked internet access. The cost of this is included in your residential contract*. Residential fees for Higher Education (University) students range from £4032 for a single en-suite room on a self catering basis to £5809 for a single en-suite room with full-board catering – both on 36 week contracts. Residential fees for Further Education (College) students start from £4255 for a twin room with shared bathroom and a five-day meal allowance. For further information, visit Living at Myerscough. This is to help towards living costs (accommodation, food, travel and course materials for example) whilst studying at College. You can receive up to £3,800 (dependent on household income) which is paid to you in 3 termly instalments. This is a non repayable grant. 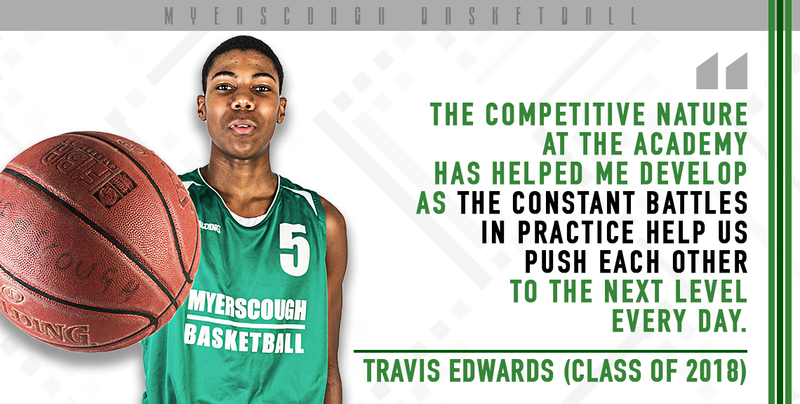 Myerscough Basketball Academy students typically use the maintenance grant to cover the cost of accommodation. Grants are accessible to learners where the annual household income is less than £30,000, subject to an application being submitted to the College, which must include the relevant evidence as requested for an income assessment. For more information about financial advice, visit the official Myerscough College website. Prospective students looking to apply for the 2019-20 academic year, click here. If you would like more information on our programme check our about section on the main menu or feel free to contact us by filling out the form. Information about Myerscough College can be found via the College's official website.